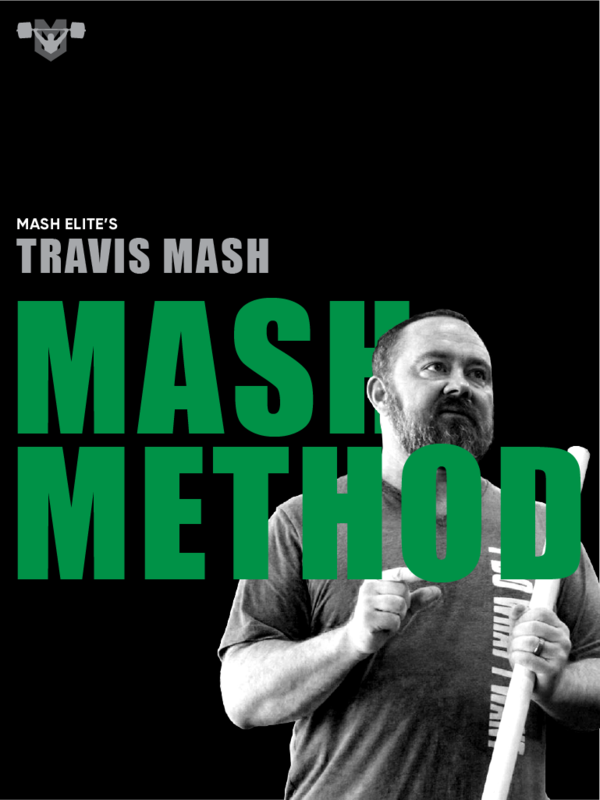 Join the Mash Mafia for a weekend of weightlifting knowledge bombs and PR’s. 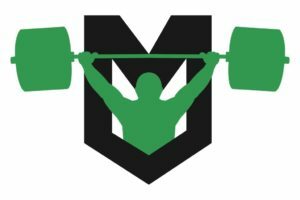 As a special bonus to seminar attendees and meet competitors, come hang out with the team for the 5:00 PM Max Out Friday evening session – with a social to follow afterward. 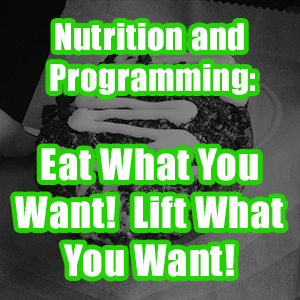 Weightlifting Seminar limited to only 20 attendees. Register now to reserve your space! 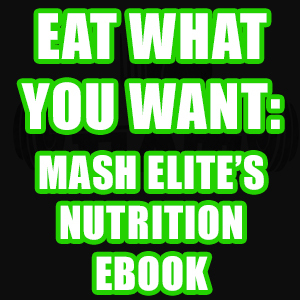 All proceeds go to help the Mash Mafia Weightlifting Team.